You are going to Watch Naruto Shippuden Episode 122 English dubbed online free episodes with HQ / high quality. Stream Anime Naruto Shippuden Episode 122 Online English dub The Hunt. As Naruto and the others set off with Kakashi’s ninja hounds, Hebi scatters to look for information on Itachi. 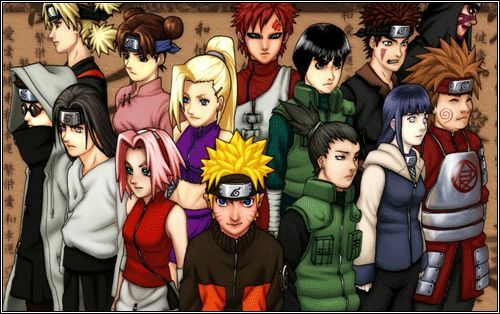 Sakura walks past Karin as Hinata, Yamato and Naruto run into Kabuto, who gives them a book with information on the Akatsuki. He then reveals that in a search to find himself, he has transplanted Orochimaru’s remains into himself. He then leaves to track down Sasuke. Elsewhere, Sasuke is confronted by Tobi and Deidara and prepares for a battle with them.